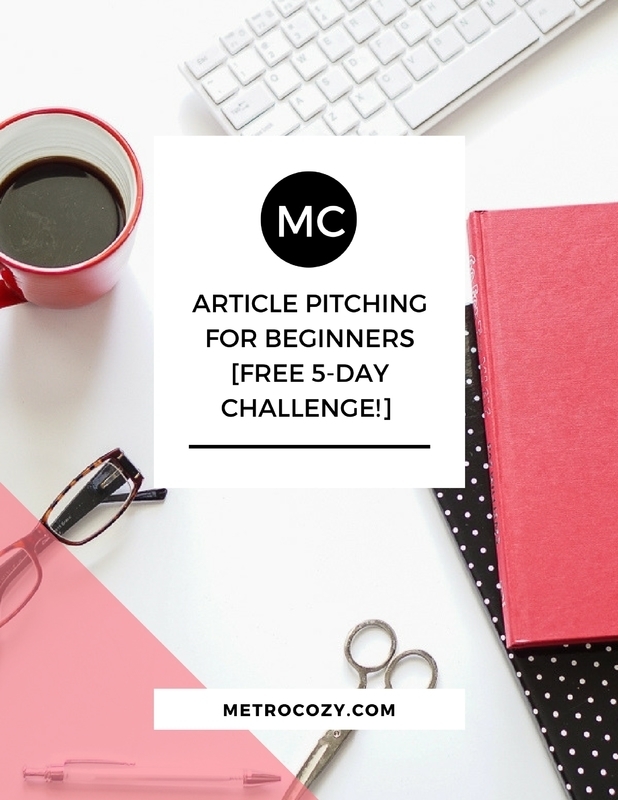 In this FREE, 5-day challenge, you'll get my complete step-by-step system to help you choose a profitable writing niche, set yourself up as a professional freelancer, and begin pitching ideas with confidence. ARE YOU READY TO CHALLENGE YOURSELF AND SUCCEED AS A FREELANCE WRITER? Success! Now check your email to grab your free list of high-paying parenting outlets!